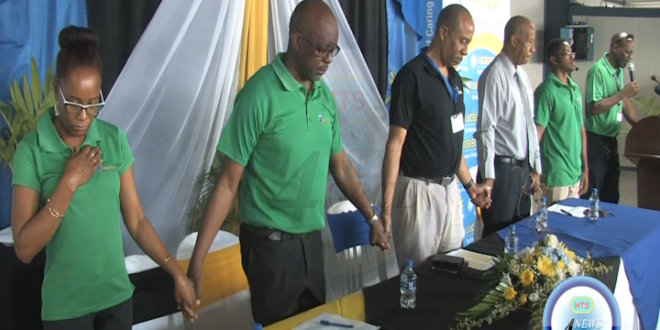 March is health and safety month at St. Lucia Electricity Services Limited. The theme for this year’s observance is “Health + Safety + Wellness = Wealth”. During the month, team members are trained in how best to execute their job safely. Sessions also focus on mental, spiritual and emotional health to ensure overall employee wellness.